BlogHuron River Water TrailAre we there yet? 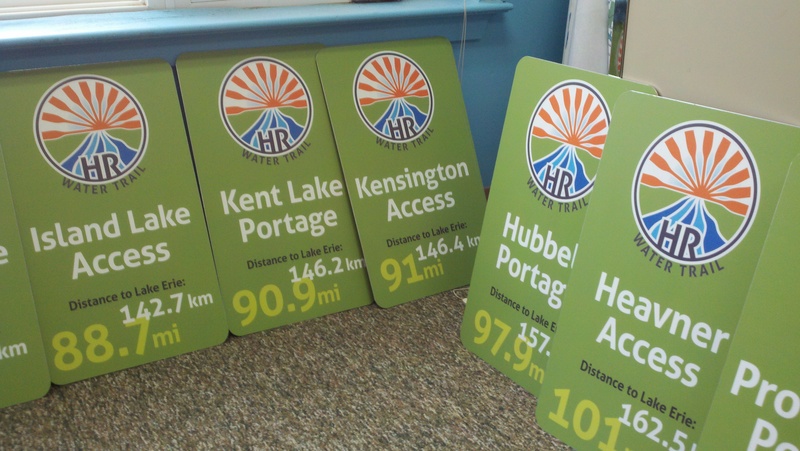 Way finding on the Huron River Water Trail is about to get easier. Beginning this month, and continuing through the summer, new signs featuring the Water Trail logo, site name and river miles (and kilometers) to Lake Erie are being installed along the 104 floatable miles of the river.  HRWC is coordinating the installation with the help of volunteers and partners such as Proud Lake and Island Lake Recreation Areas, HCMA, County Parks, and the Trail Towns of Milford, Dexter, Ann Arbor, and Flat Rock. One of the first signs on the Water Trail will be the one at Al Heavner’s boat rental at mile 101. 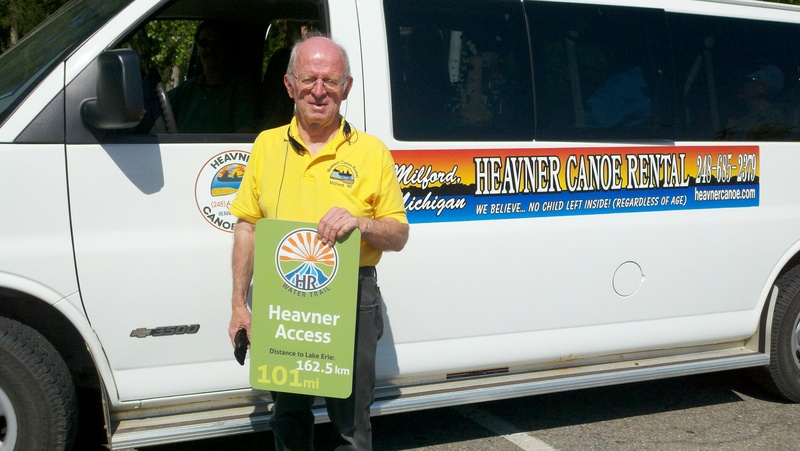 Kind of fitting since Al is a fixture on the river and has been championing the idea of a Huron River Water Trail for years. Check out the happenings on the Water Trail at www.huronriverwatertrail.org.